Some of these websites are live, some in development and some now dormant having served their purpose. 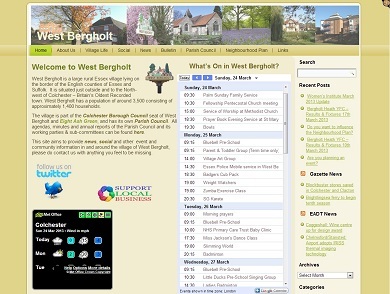 Live sites have links so please do click through and see what you think of them. 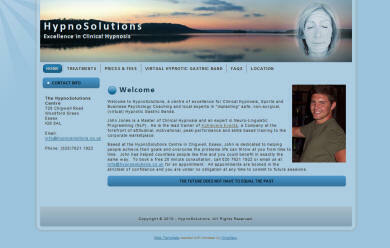 Each site is totally tailored to the needs and visual requirements of the customers. In some cases I write the material as well. 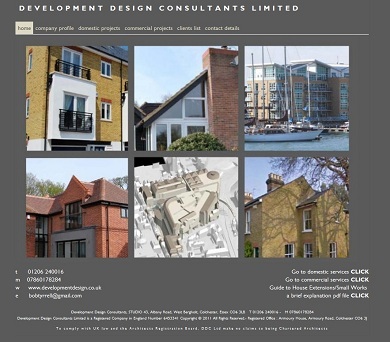 Conversion of an existing site that the owner felt was not visually compelling. The design brief was ‘pink’ (but not too ‘girly’), and simple. Having previously had a single page on a shared website, this was a new departure for CAG who had some ideas about design requirements but needed to be different at the same time. 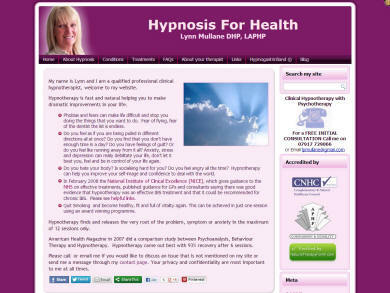 Now dormant, this site used imagery to empathise with the subject matter. 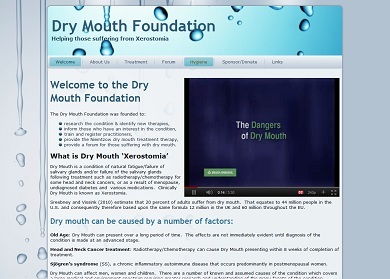 This site is run by a not-for-profit support foundation for those suffering from ‘Dry Mouth’ – a condition often associated with oral/throat cancers. 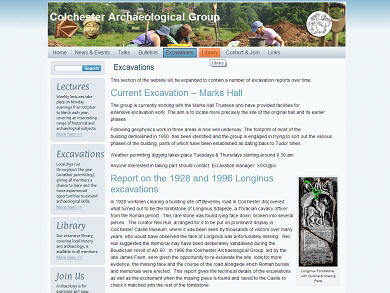 A refresh of an old ‘classic’ html site which had already introduced large volumes of (researched) activity data for the area around the villa. 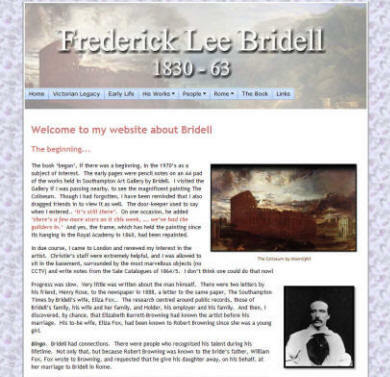 A second generation site now being migrated to WordPress, a long-term exercise since there are hundreds of pages mainly of bespoke content written by me. 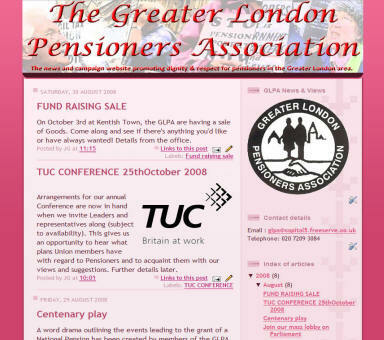 This is a 3rd generation site having been through a sitebuilder, then templated html stages before the current WordPress iteration. 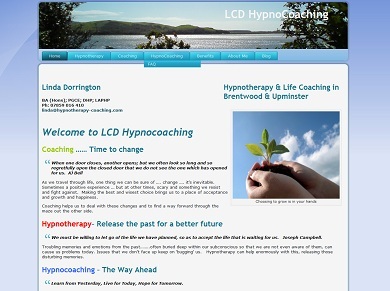 Wanting a website but without the wherewithal for support, I set up a bespoke Blogger site for this customer which has saved them material costs. 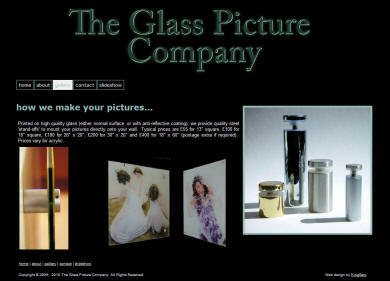 An entrepreneurial idea this site is no longer active but I was pleased with the graphics I developed to evoke the idea of Glass. 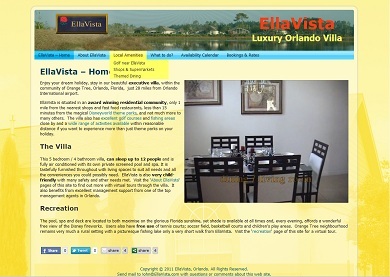 A traditional html site constructed to a customers very fixed ideas of design. 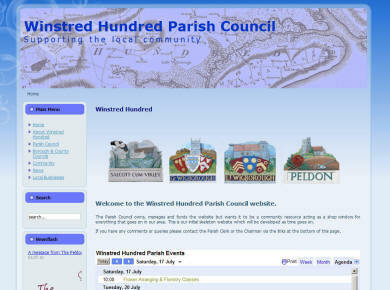 Based on Joomla this is a CMS-based site designed in a way to evoke a ‘joining’ of what are 4 separate communities. Mainly intended to promote a book about the life of this little known, but highly talented, Victorian artist. 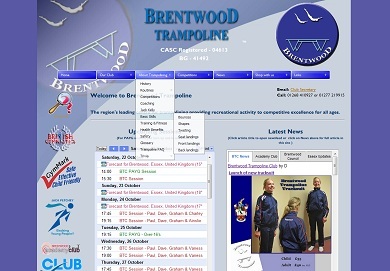 Now defunct (both club & site) this site was intended to reflect the colours of the centre it was based in as well as trampoline imagery. 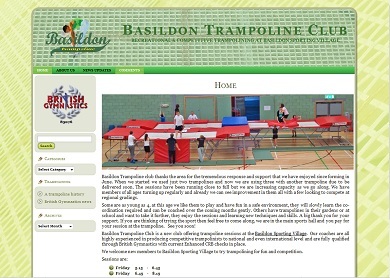 Originally developed to support my activities in a particular school, this material has since been incorporated into my main club site. 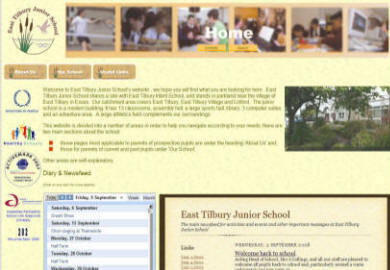 Not exactly state-of-the-art but this school needed a website pretty much within a weekend. It necessitated a site visit, re-creating a logo, and frankly, making it up as I went along.